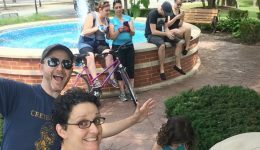 Home / Articles tagged with "video games"
Articles for Tag: "video games"
The incredibly popular mobile app is getting people of all ages moving and even has some surprising mental health benefits. 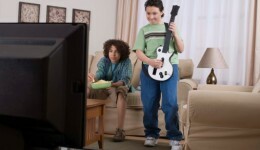 Children lost an average of four pounds while participating in active video games. Learn more. While they improve cognitive functioning, researchers caution that there’s a downside to gaming. 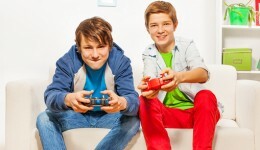 Those who spend three hours or more gaming are more likely to have behavior problems. So now video games can be good for kids? 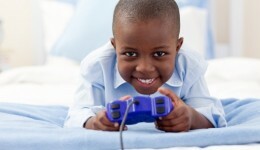 According to a study released this week, video games may just be good for kids, though only in small doses. 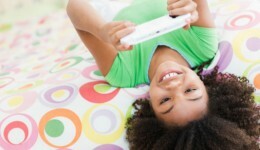 Can kids slim down by playing video games? Some experts think so.